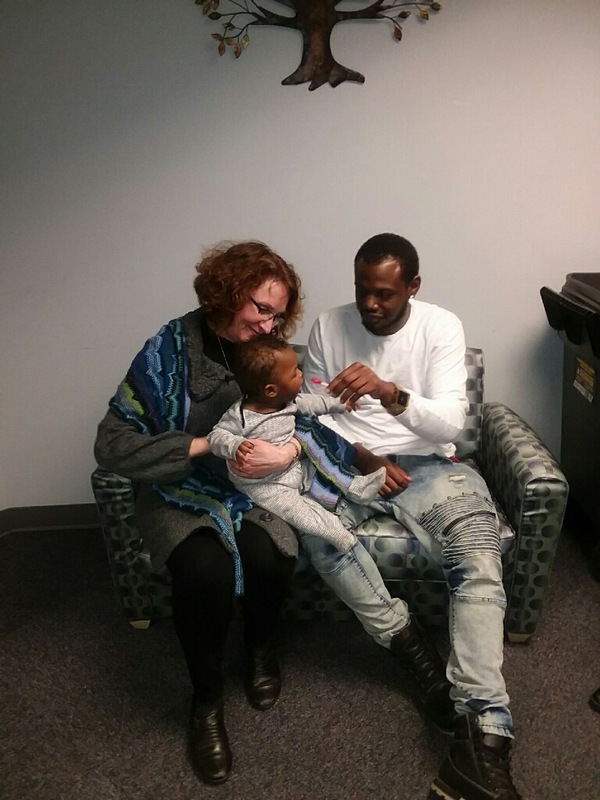 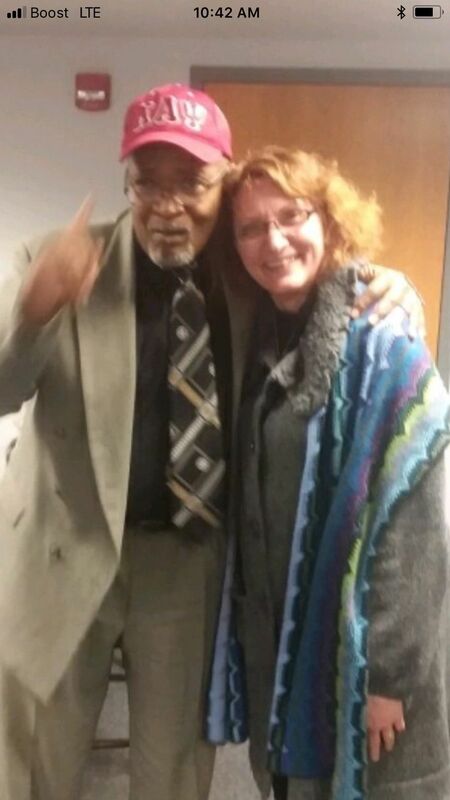 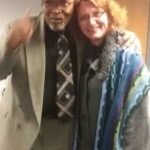 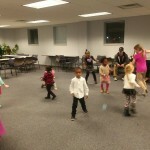 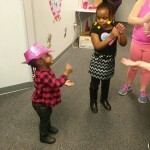 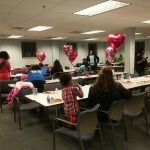 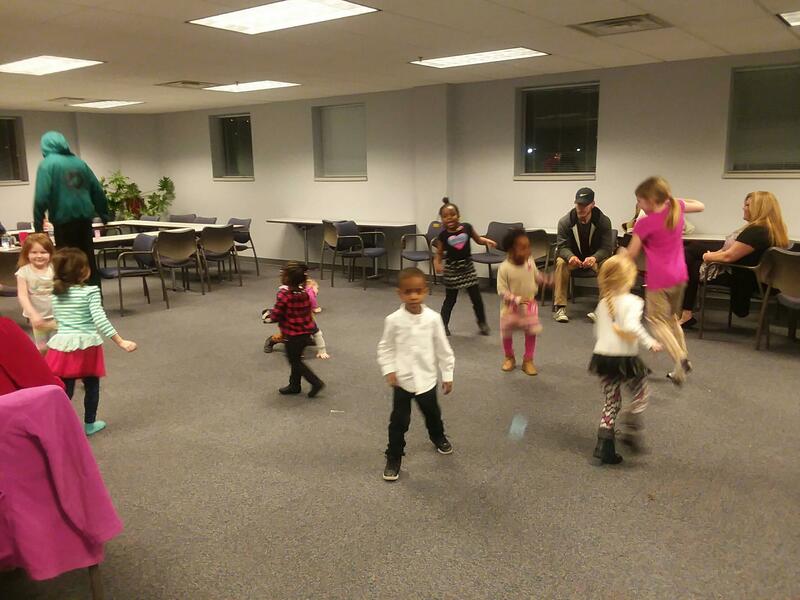 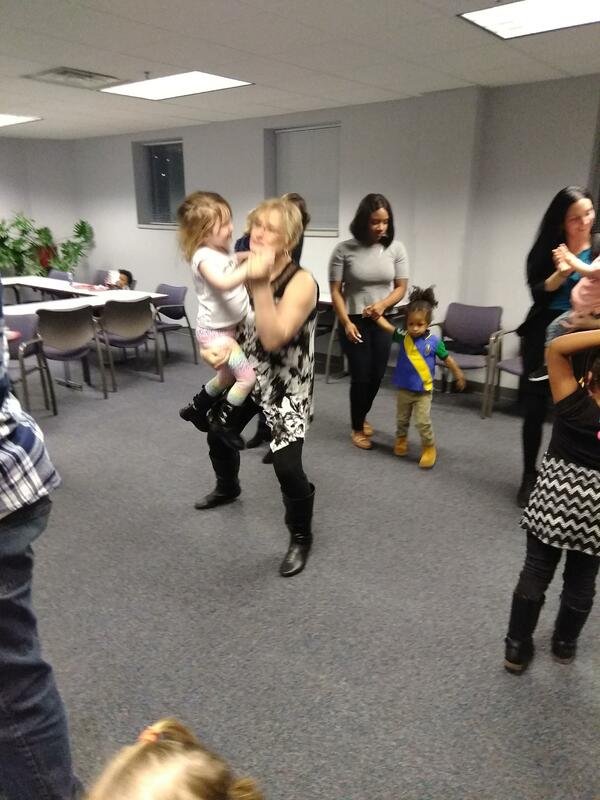 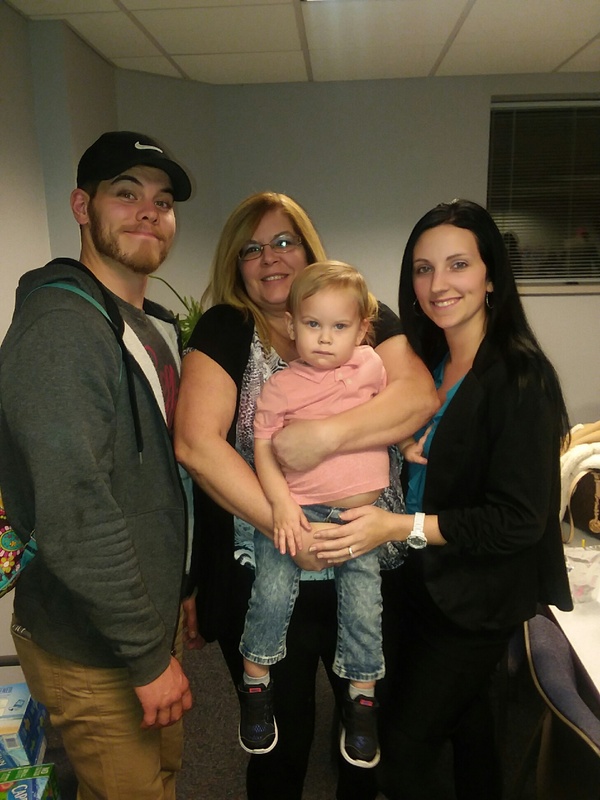 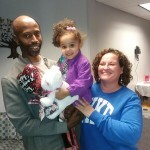 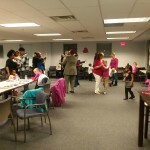 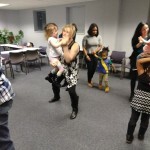 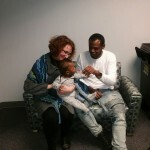 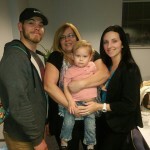 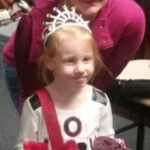 The Kanawha Valley Room in the Schoenbaum Family Enrichment Center was filled with dancing and smiles on February 13th! 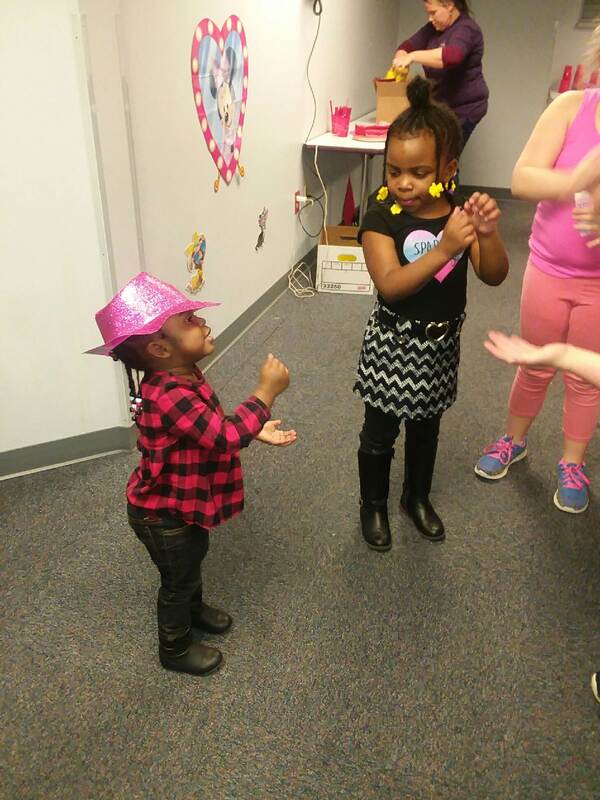 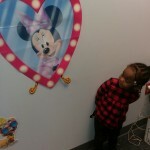 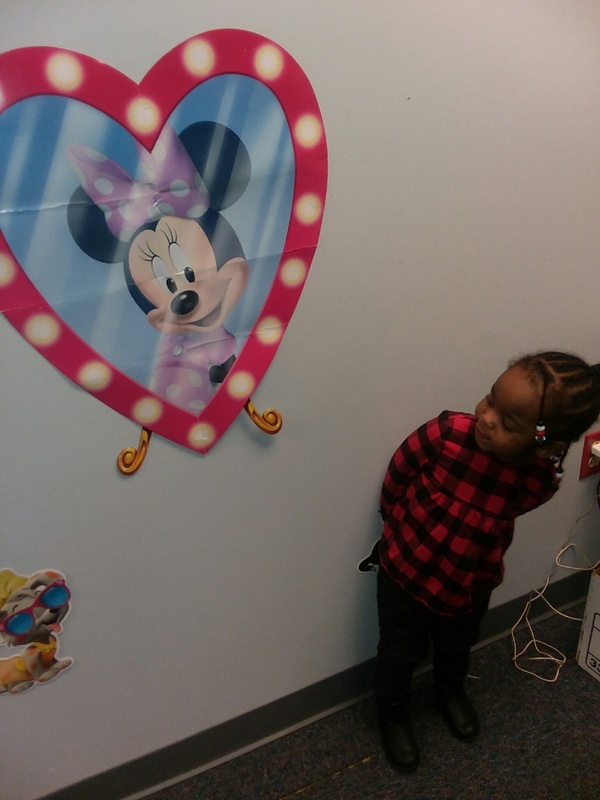 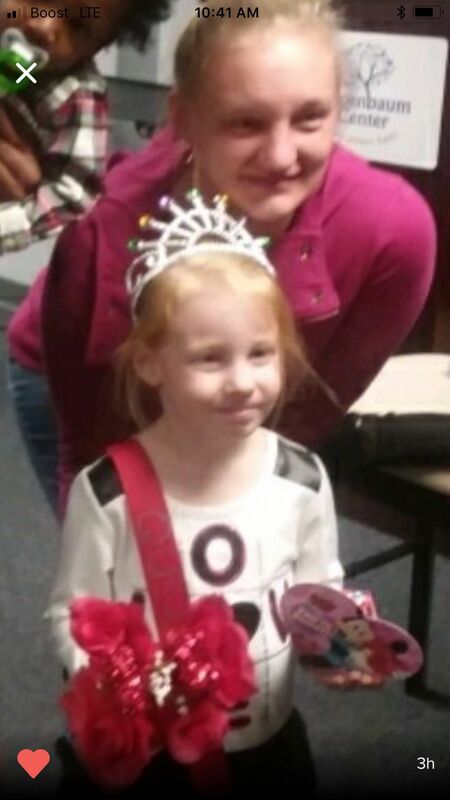 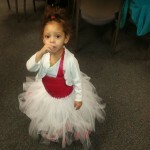 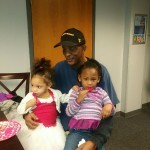 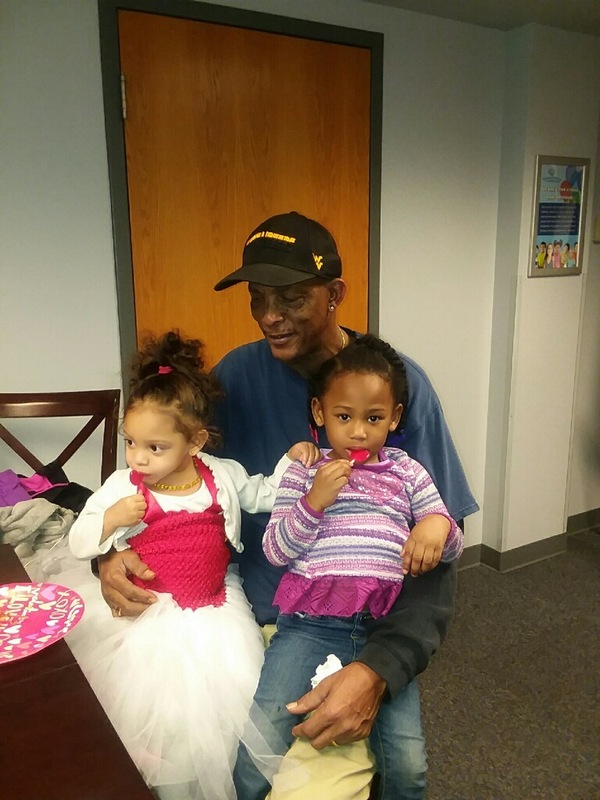 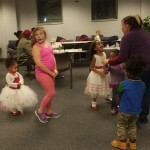 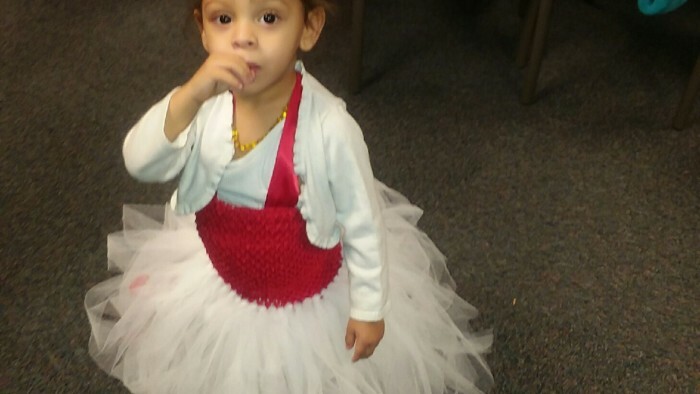 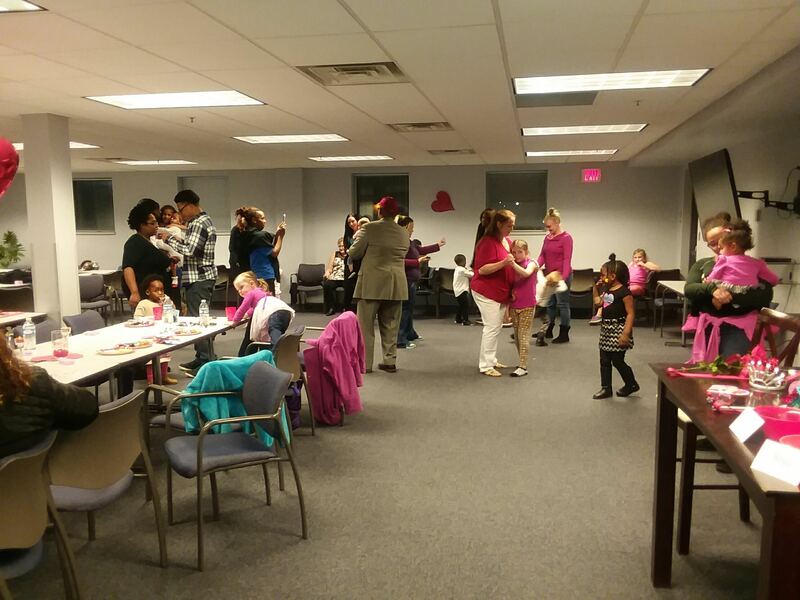 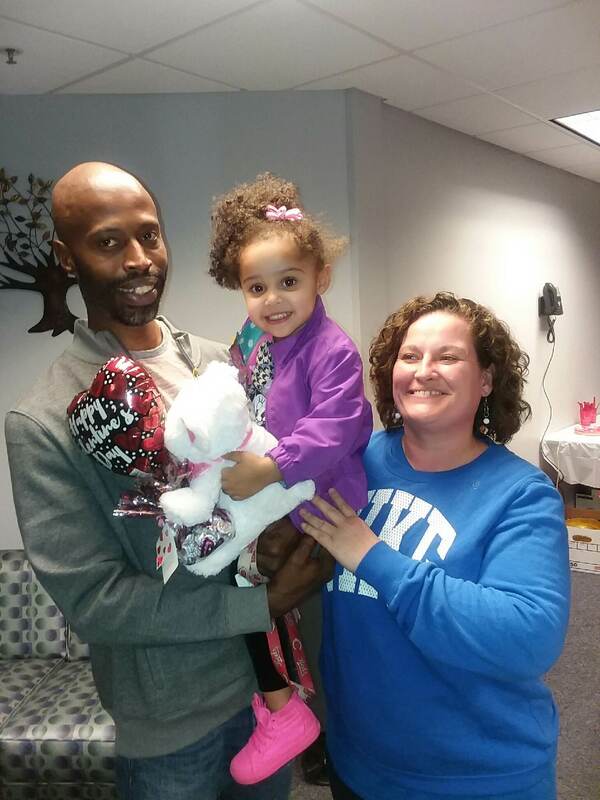 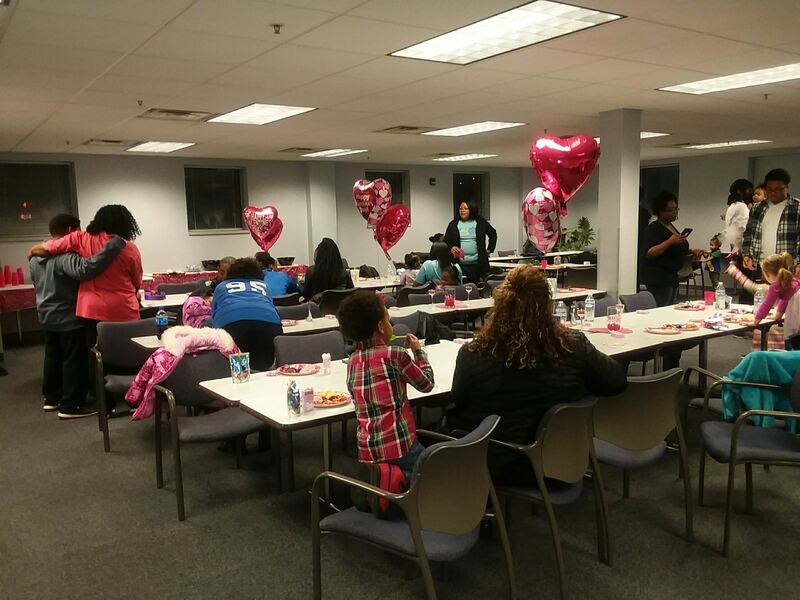 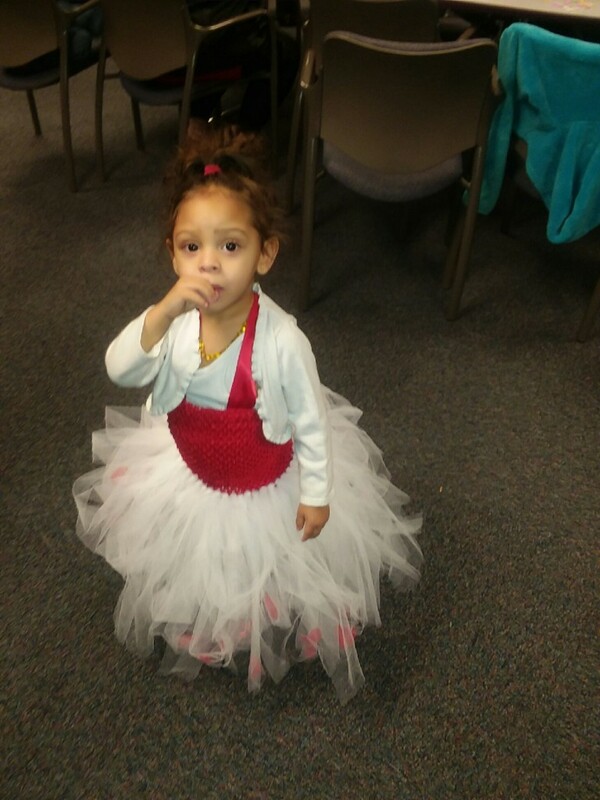 Charleston Child Care and Learning Center hosted a Father-Daughter, Mother-Son dance for the parents and children to celebrate Valentine’s Day. 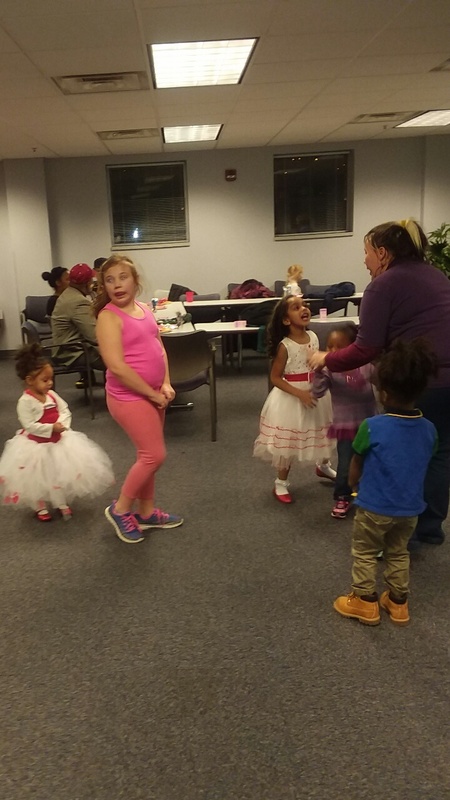 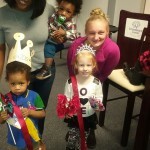 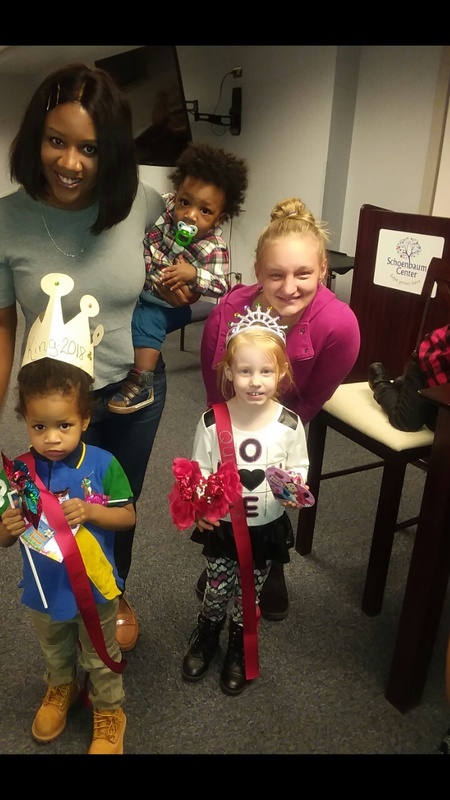 The children show cased their “sweet” dancing skills , joined in masquerade fun, and two children were named King and Queen of the Dance!